This week the fabulous Marissa from Inspired Owl's Corner is sharing how she has a "back to school" party to celebrate the first day of school. Marissa learned of the idea from her mother, also a teacher. This is way too cute! 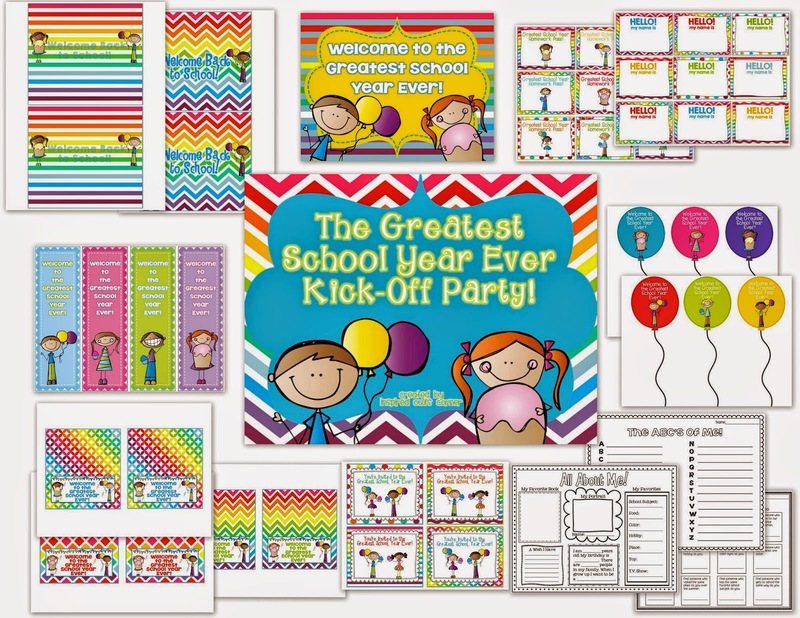 Hop over to Marissa's blog to learn more about how you can party on the first day and to grab the freebie below from Marissa. Just click on the pic! Make sure to stop by next week for more Tips and Tools for Back to School with the Primary Peeps!